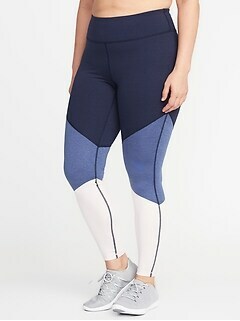 Experience snug fit and ultimate comfort with plus size leggings from Old Navy. 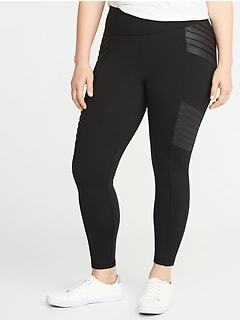 With women's plus size leggings from Old Navy, you'll have versatile bottoms that can work well with a skirt or dress, or serve as pants in their own right. 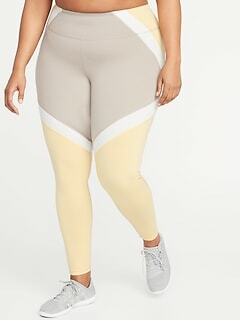 Dark solid color leggings in plus size can make any top come alive. 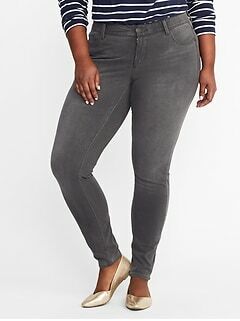 Choose from black, navy blue, charcoal and other adaptable hues. 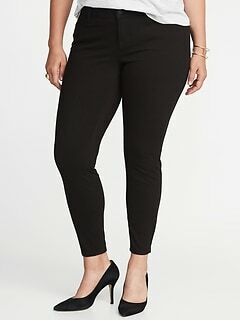 Sleek dark colors are always elegant, have a slimming effect and serve to accent an exciting top, be it a blouse, sweater, tee shirt or dress. 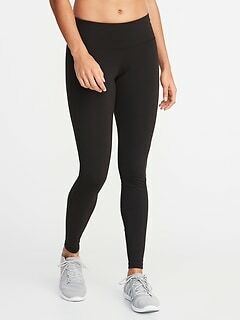 You'll be amazed at the excellent uses you find for a pair of dark solid color leggings. Pick up a pair today and experiment away. 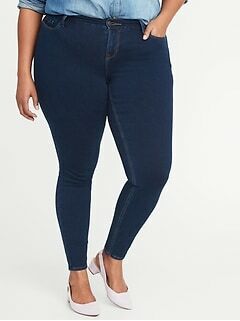 Looking to spice up an outfit? Printed patterns add a bit of personality to any skirt, dress or top. 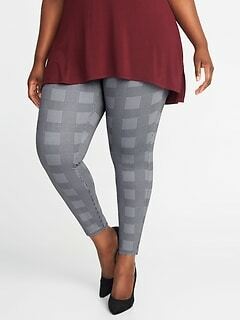 Printed pattern or capri plus size leggings are a great way to change the flavor of a skirt or the overall balance of the outfit. 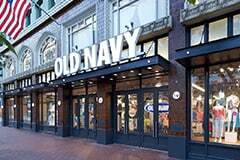 Old Navy carries pattern options in several fashionable designs. 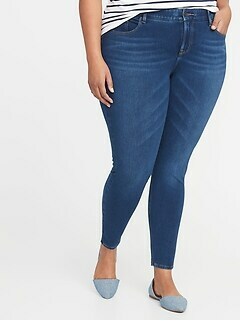 Try a pair today and breathe new life into a familiar look. 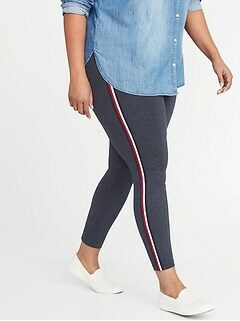 These cute plus size leggings may quickly become your favorite, and most comfy, pair of pants or bottoms. 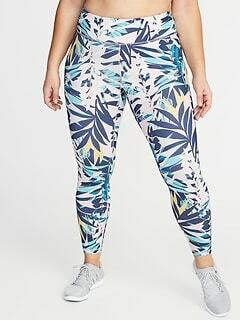 Women's plus size leggings are great for getting extra life out of fun summer outfits. 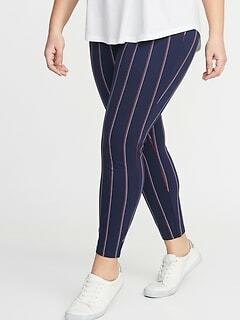 They look wonderful under most skirts and add a layer of warmth that will allow you to wear your favorite skirt well into the winter. 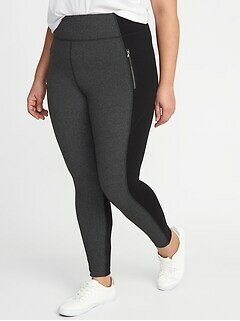 Tight leggings with a loose fitting top, like a tunic, sweater, long cardigan or light jacket balance out your look. 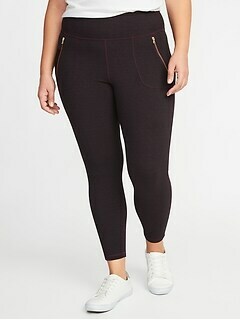 Basically, any stylish top that is cut a little on the long side will fit perfectly with solid color leggings. 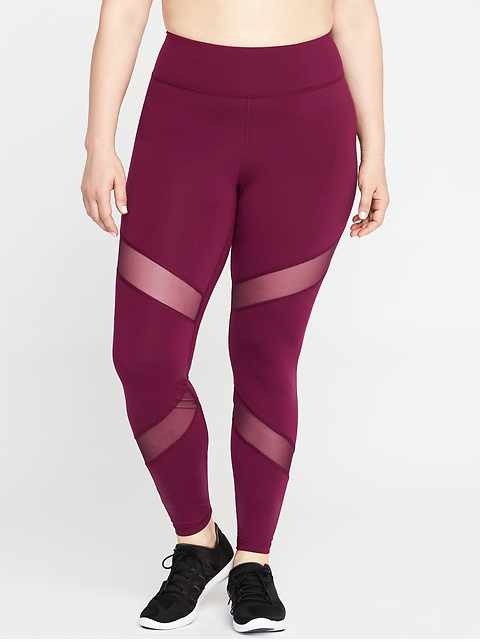 It's safer to pair printed pattern leggings with a solid top to keep your look from getting too busy, but fashion is all about experimentation, so try anything you like and Find the best plus size leggings for your look. 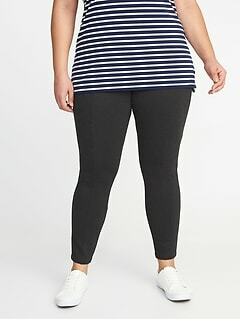 You'll look wonderful and stay warm with a pair of women's plus size leggings from Old Navy.